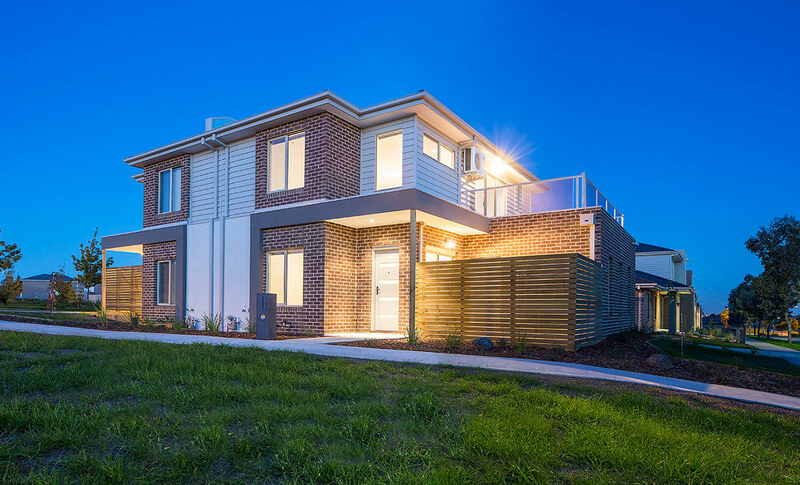 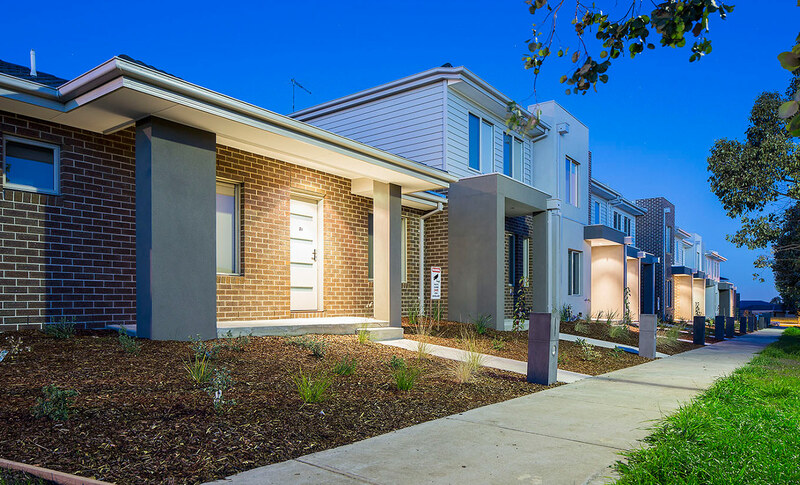 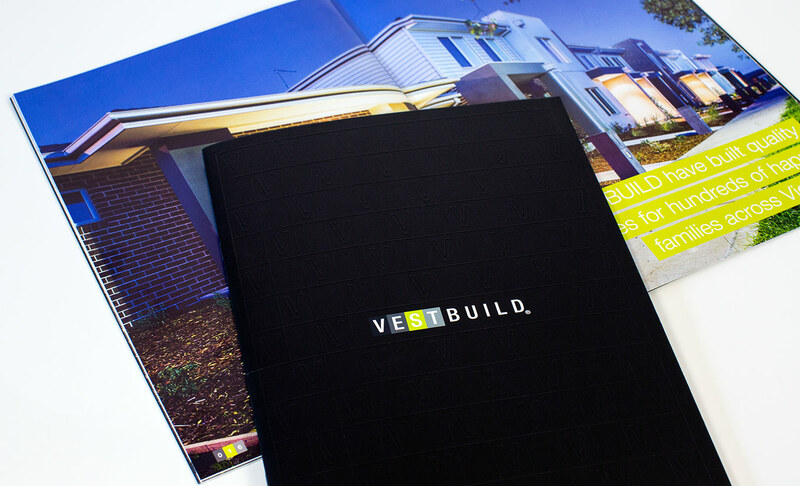 VESTBUILD have been building quality homes for hundreds of happy families across Victoria since 1997. 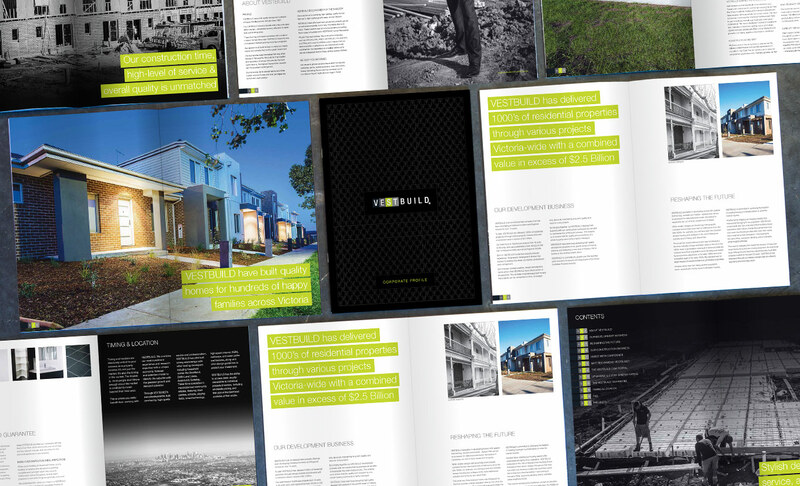 With the launch of their new website, they needed a host of printed collateral to give to their ever expanding list of valued clients. 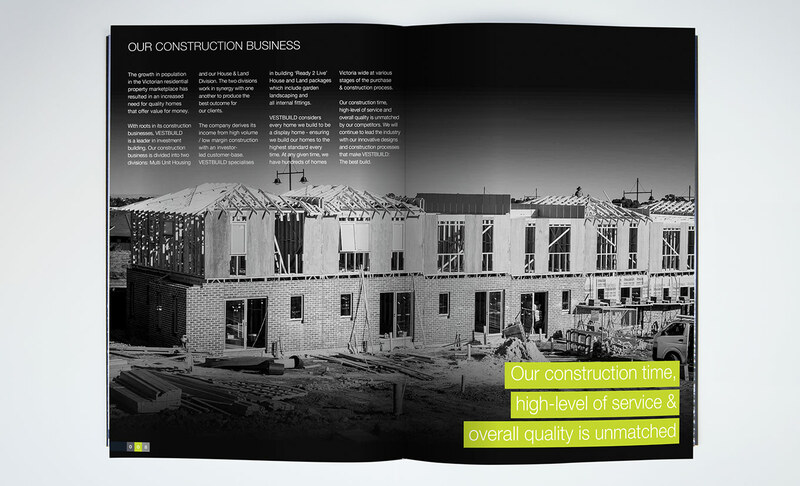 We refined their existing brand and redesigned their corporate stationery, as well as embarking on a suite of internal marketing collateral. 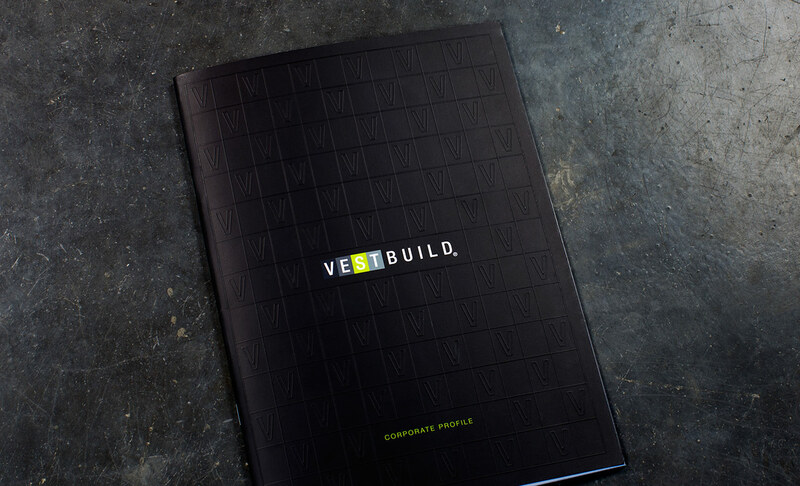 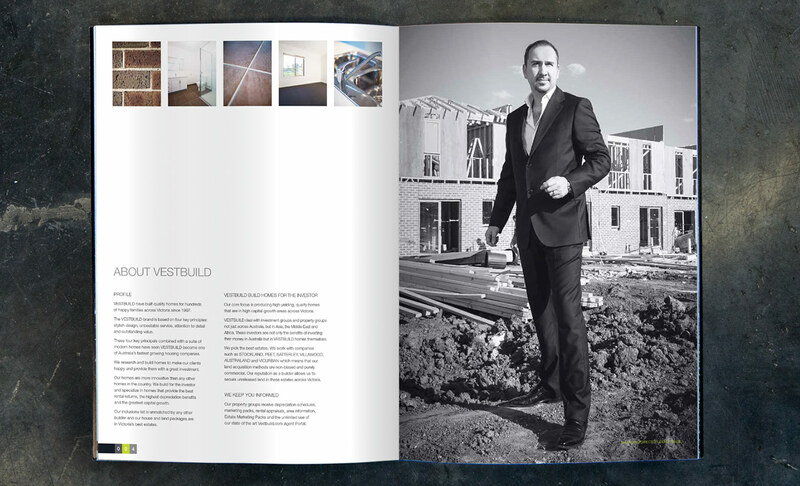 Further to this we designed and developed a comprehensive corporate profile brochure to tell the Vestbuild story as a trusted and prestigious Melbourne Property Developer. 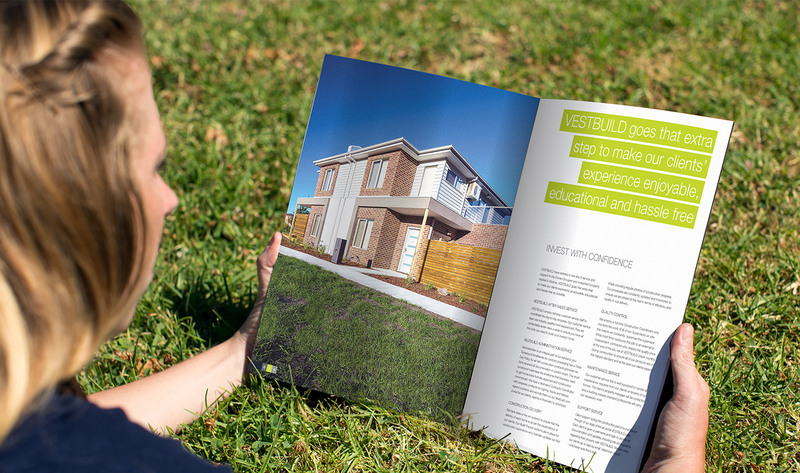 Short of quality photography for the brochure, we conducted an extensive architectural shoot, to showcase their newest and most prestigious developments. 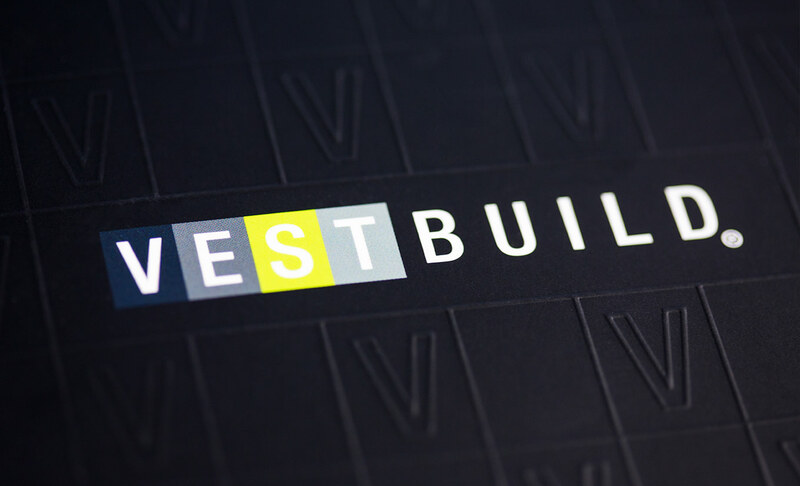 Call or email us to discuss how we can help with the branding and marketing for your next residential development project.